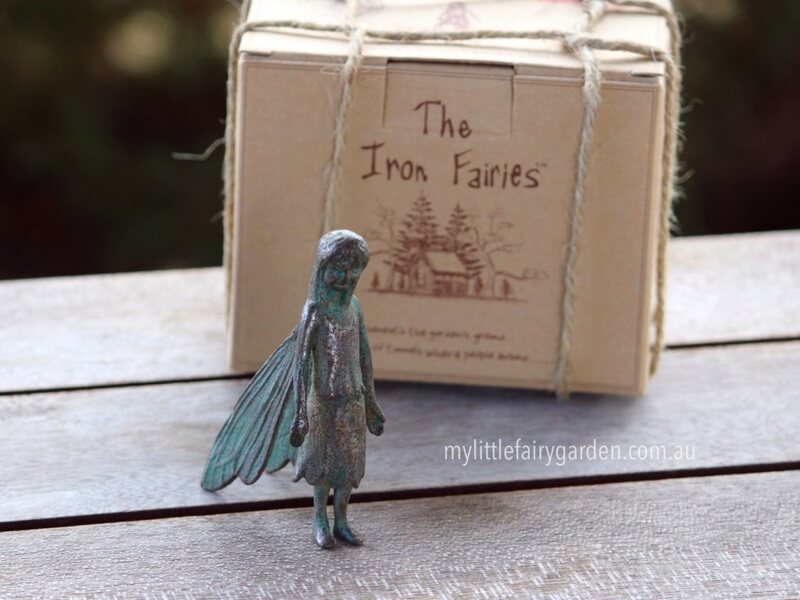 Comes in the original packaging of a box with the fairy wrapped in fabric. Includes�a scroll of the fairy's poem, plus�a bottle of�Magic Fairy Dust.�On the first night be sure to place your fairy�in a position where she will receive the next morning's sunlight. She has been made deep beneath the garden's ground and has never seen the sun. Make sure that you sprinkle the "Magical Dust" on her�to set her spirit free! And also a fairy called Tia, that's me! with cockatoos black, white, pink and grey. They'll hang upside down full of my nuts. Pretty white blossoms fill the sky land the air.